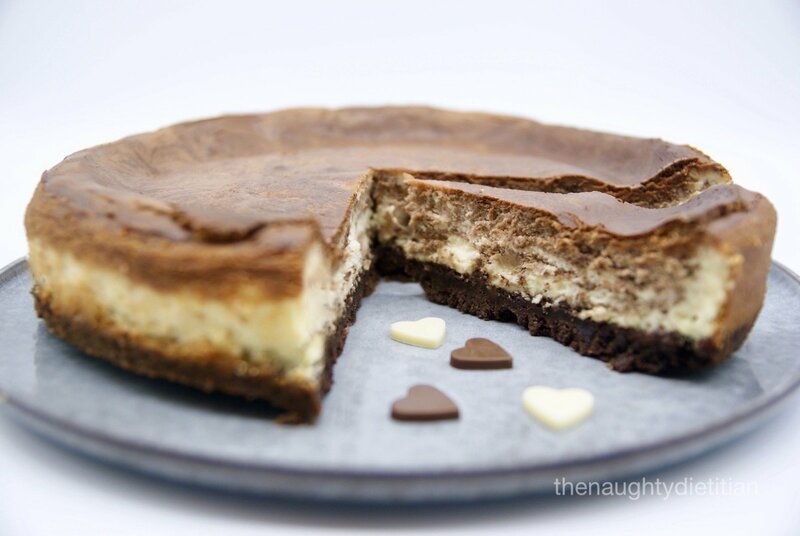 Today I’m sharing my Gluten Free Chocolate Ripple Cheesecake that I made for Valentines Day. I’ve shared a few crazy cheesecake recipes in the past so thought I’d try for a more traditional option and I think I have succeeded. This cheesecake is sooo good. A delicious and super easy cheesecake thats not too rich and packed with my own Gluten Free version of the Arnott’s Choc Ripple Biscuits. For the Aussies out there, you will know what Arnott’s biscuits are and just how many desserts call for Arnott’s biscuits. So I was stoked when I managed to create a recipe that was quite similar. 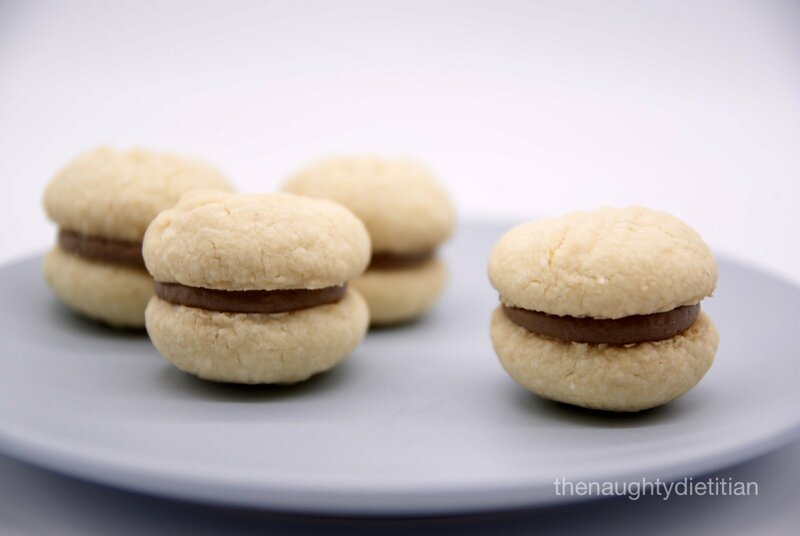 If you’re not familiar with this type of biscuit, it’s a plain chocolate biscuit that is used as a staple in many desserts. I originally posted my gluten free version of the Choc Ripple biscuits as part of a dessert from my childhood called peppermint log. I don’t think I really advertised just how similar the biscuits are to the normal gluten containing kind and I’ve never posted the recipe separately. So you might want to print this recipe for safe keeping! If you like chai tea or chai flavouring and banana bread, then you will love this Gluten Free Chai Spiced Banana Bread! 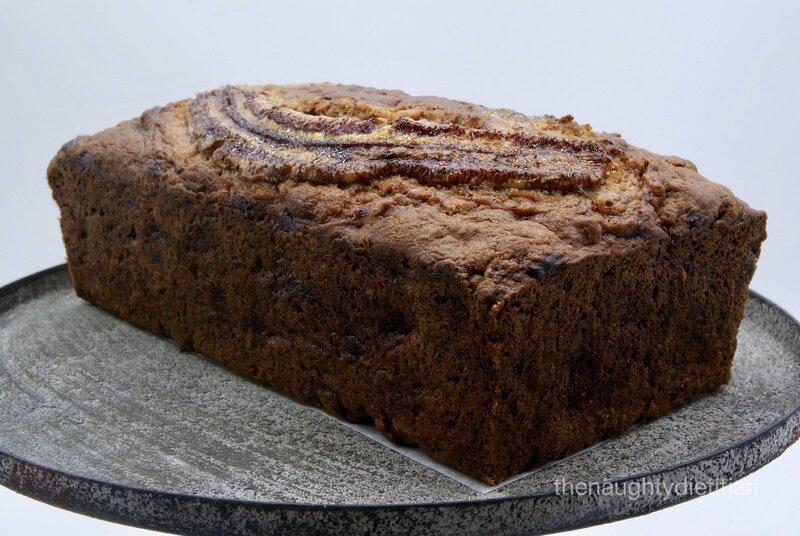 The bread is super moist with a great balance of chai spices and banana flavour. I also love the look of the loaf with the sliced banana on top and the added texture of walnuts. Just talking about it makes me annoyed there isn’t any left! If you’re wanting to spice up the classic banana bread recipe, this is a simple but tasty option. 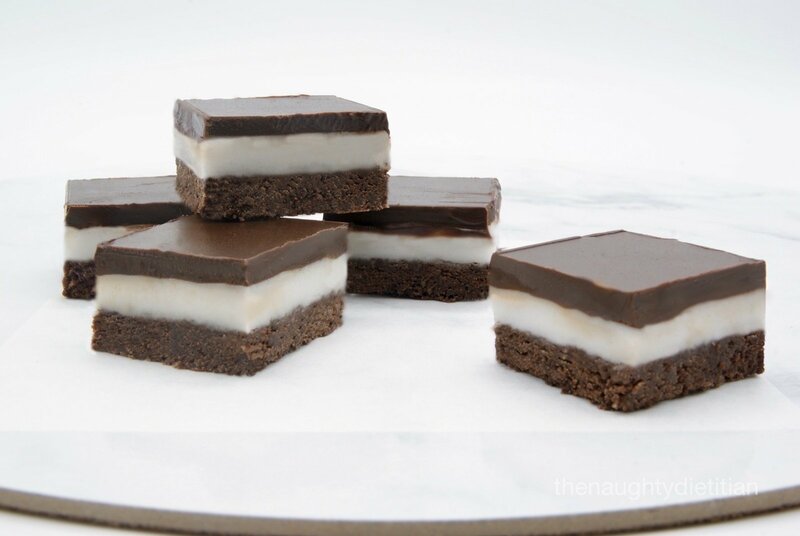 Perfect for morning or afternoon tea, or anytime really. Oh and if you’re not such a fan of chai spices how about my Gluten Free Mixed Berry Banana Bread? Thanks for checking out my new recipe! 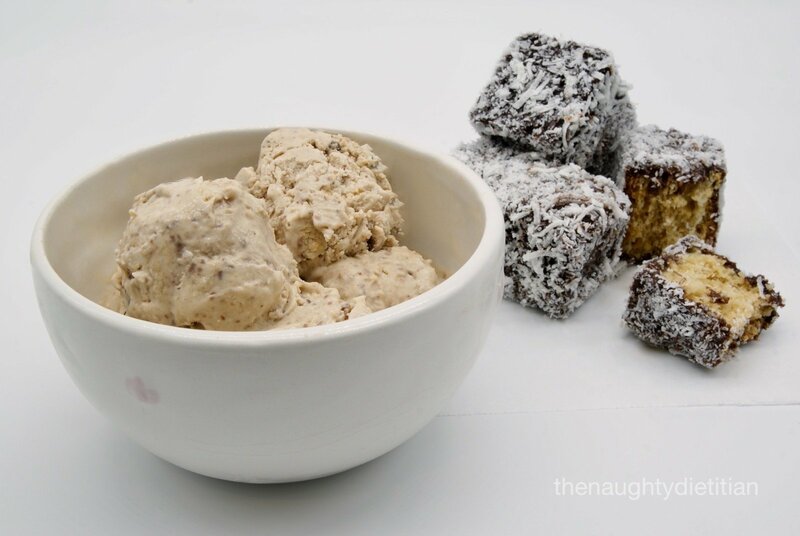 Another Australia Day has come and gone, and to celebrate I made this no churn Gluten Free Lamington Ice Cream! It’s ridiculously easy to make, with the most time consuming step involving making gluten free sponge cake for the recipe. I used my lamington sponge cake recipe but you could also use a gluten free packet vanilla cake mix if you’re short on time! This year I wanted to make something a little different, and given the Summer heat in Melbourne, what better option than ice cream! For something a little different you could even add raspberry jam? To all my Aussie followers, I hope you had a lovely Australia Day with your family and friends.